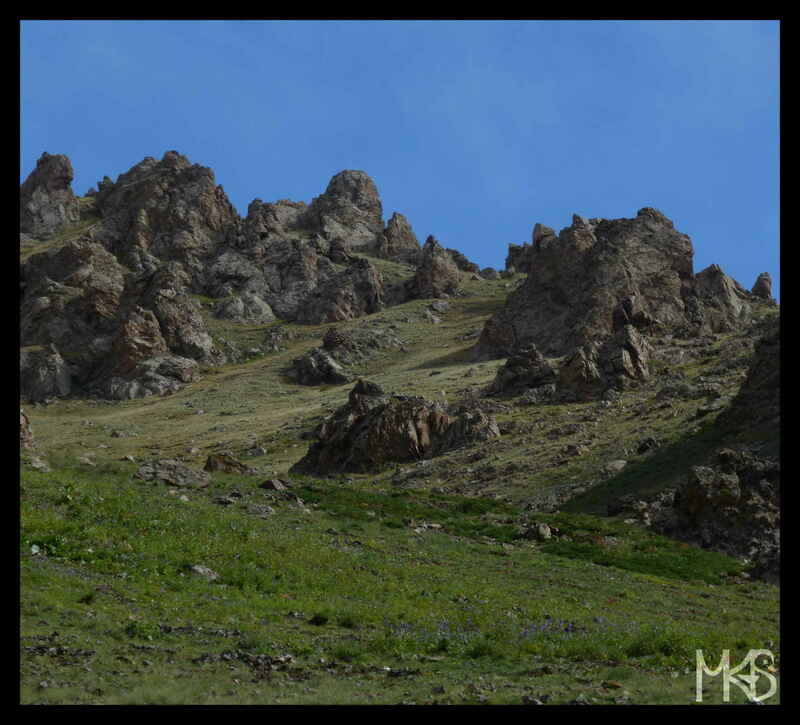 Today, we finish the series about Mongolia on my blog. 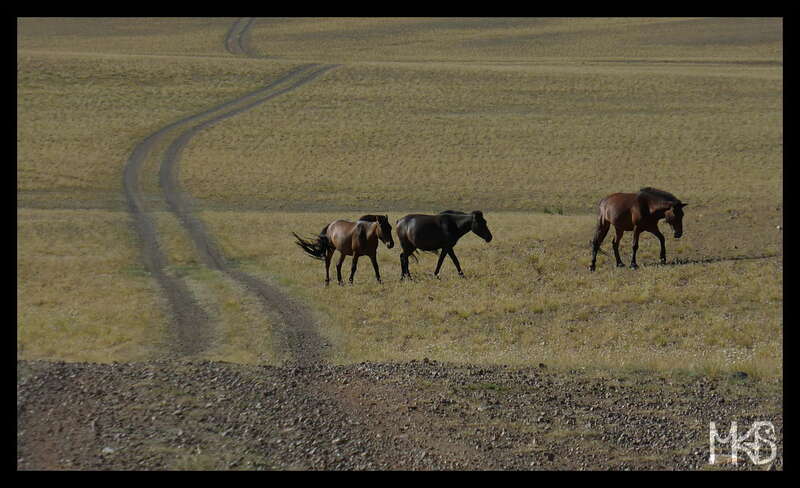 I think, Mongolia is still one of these “unspoiled” countries, where tourists/travelers can enjoy the emptiness. So, it’s better to visit Mongolia earlier than later, before it’ll become a more popular destination. Today, I’m showing you a cute animal that I met in the Eagle Valley (see post from 23.08). 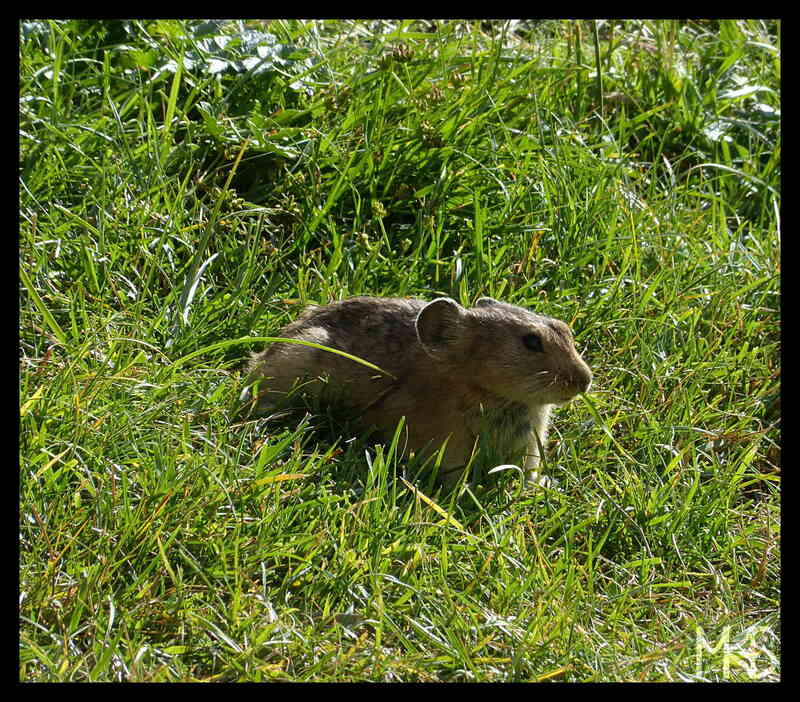 This small mammal, with big rounded ears, is called pika. Sometimes, people call it as “whistling hare”, because it looks a bit like a rabbit or a hare (well, a bit… maybe… 😉 ), and it makes an extra funny noise – kind of whistling or calling “peee, peee”. If you are curios, what does the call sound like – check e.g., on YouTube (I smile each time while hearing it). There are Bactrian camels (with two humps) living in Mongolia. Camels are important animals for nomads. They are used mostly as the means of transportation, what’s very convenient on the desert. I’m sure, everyone brings some “images” from trips; these kind of pictures that stay in our head forever. 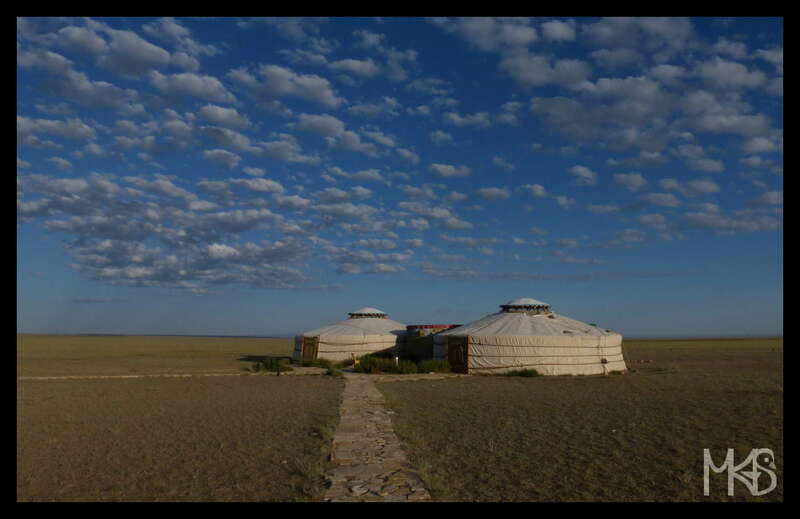 Ger (Yurt) is a portable round tent and a traditional nomadic house. 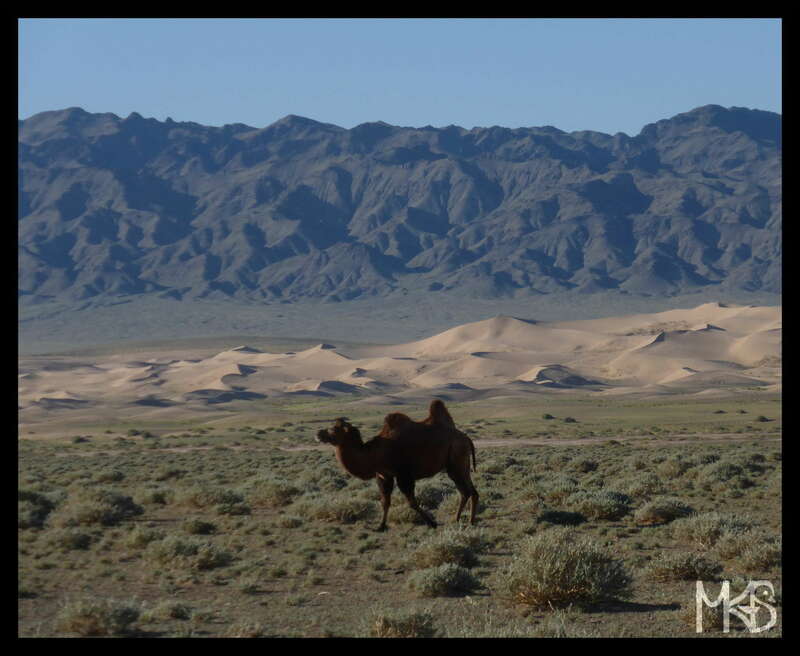 In today’s picture, you see two gers located in the Gobi desert. Today’s picture presents Singing Dunes or Singing Sands. 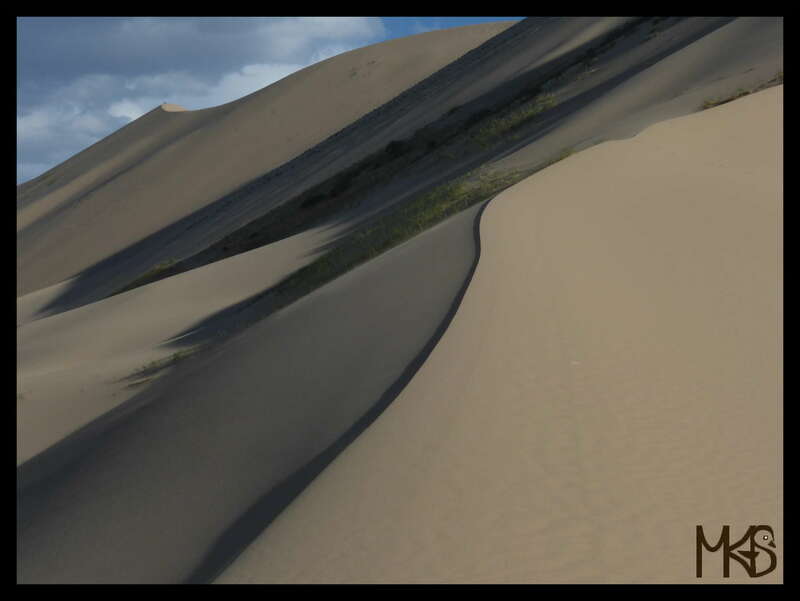 It’s a largest Mongolian sand dune, called also Khongoryn Els. 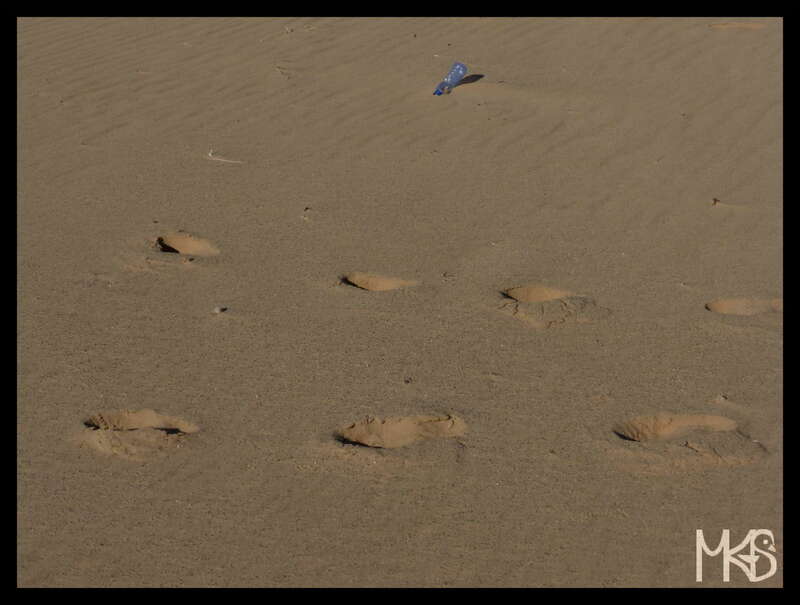 Today, a sad picture from the wonderful Gobi Desert: double human traces. Today, I’m showing you a picture from the “Eagle Valley” or “Valley of the Vultures” (Yoliin Am). 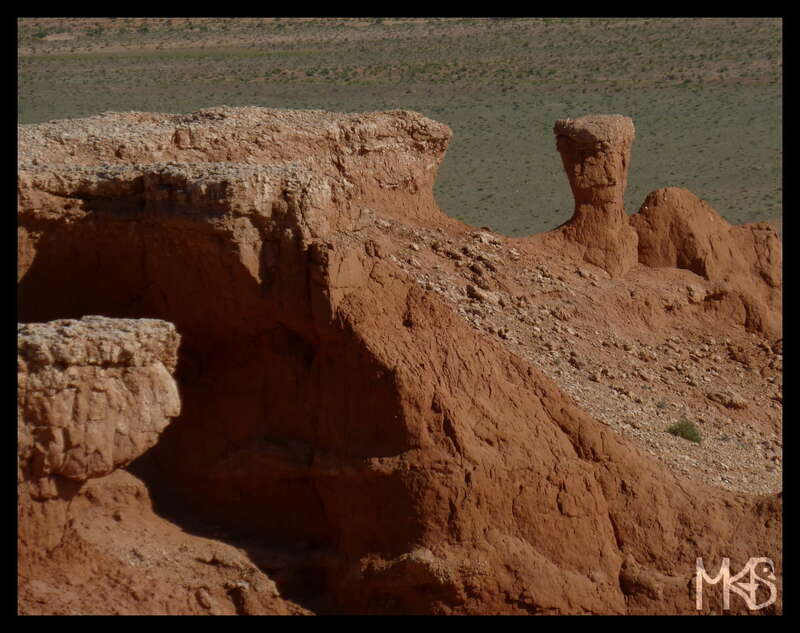 It’s a canyon in the Gurvan Saikhan Mountains or the Gobi Gurvansaikhan National Park. 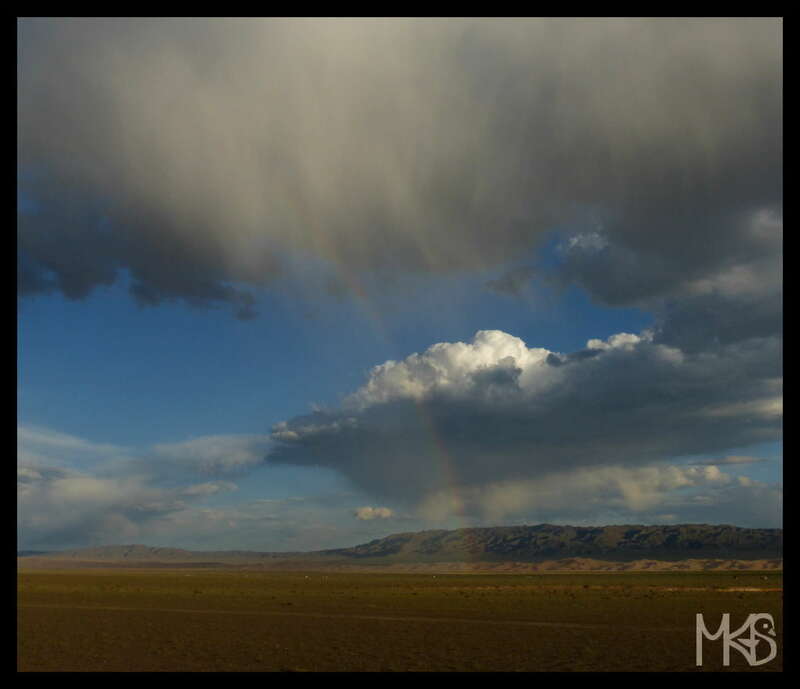 Some people say it’s one of the most beautiful places in Mongolia. 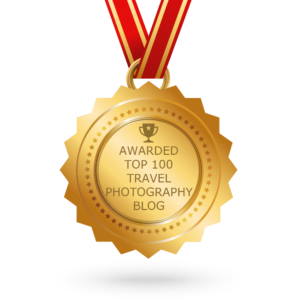 I liked it, but was much more impressed by sandy dunes of Gobi or other places in the desert. 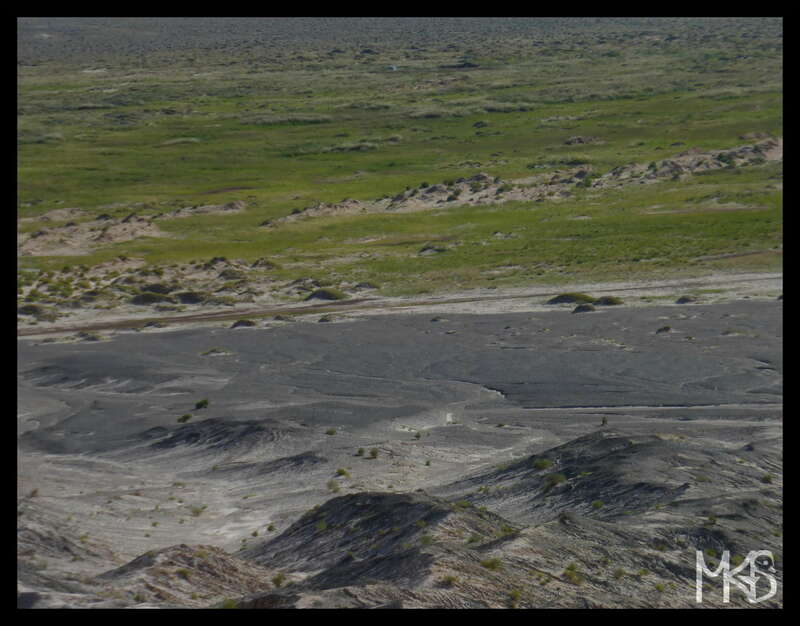 Do you know that, around 1920, dinosaur eggs were found in the Gobi Desert? That was in the place called Bayanzag or Flaming Cliffs; partly seen in today’s picture.